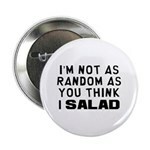 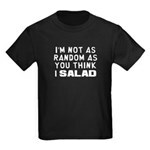 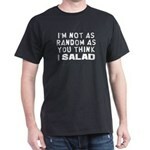 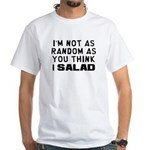 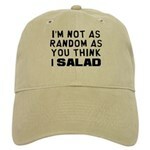 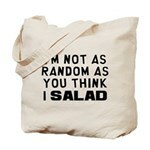 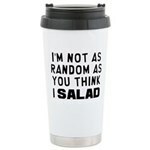 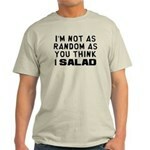 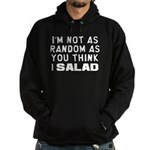 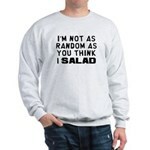 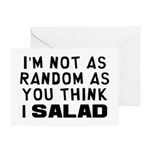 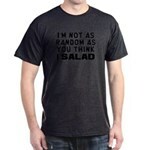 This funny design reads "I'm Not as Random as You Think I SALAD." 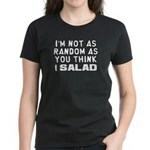 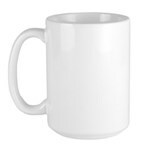 If you don't get it, that's okay. 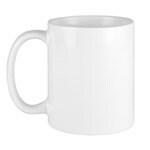 Wear this on a shirt and I guarantee you'll come across people who do get it. 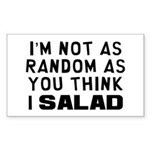 Those are the kind of people you should meet, trust me.